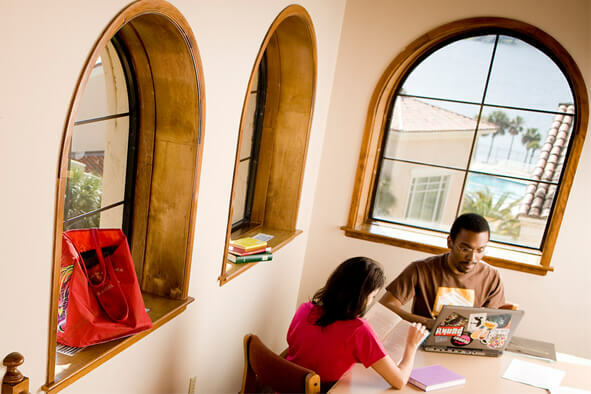 The Rollins College Quality Enhancement Plan is our exciting initiative that aims to help prepare Rollins students for their lives and careers after graduation by integrating career preparation tools, training and resources into the faculty-student advising relationship. Our 2015 QEP advances resources integrating academic, career, and life planning and advising throughout the Rollins student experience. 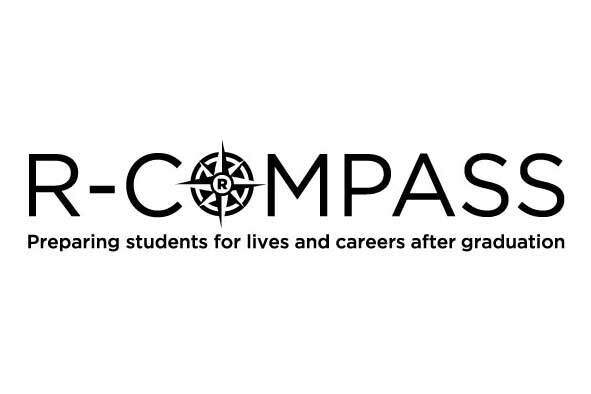 R-Compass Advising Mentors (RCAMs) provide peer-to-peer outreach to faculty on advising as needed on individual, departmental, and campus-wide levels. Tutors and Writing Center Consultants work with peers on résumés and cover letters. Major Mentors help develop four-year plans. trained by the Career Center and Tutoring & Writing Center staff to review career documents in the last 2 years. 131 appointments were completed using this service. participated in advising workshops since the 2015 QEP began. In AY 17-18, students recognized 72 extraordinary advisors. 17 RCAMs available as faculty-to-faculty advising resources across campus. completed Focus 2, a career, major, and education planning self-assessment, in AY 16-17. 166 ePortfolio projects created with StrengthsQuest reflections in AY 15-16.
provided career-related information at the 2017 R-Compass Fair with 90% of first-year students in attendance. 21% of majors assembled career information on their department websites. believe that Rollins has contributed to their preparedness after college. 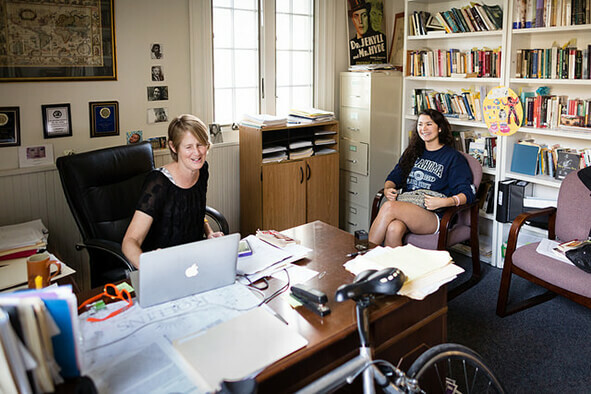 100% of faculty report having spoken to students they teach or advise about career plans.